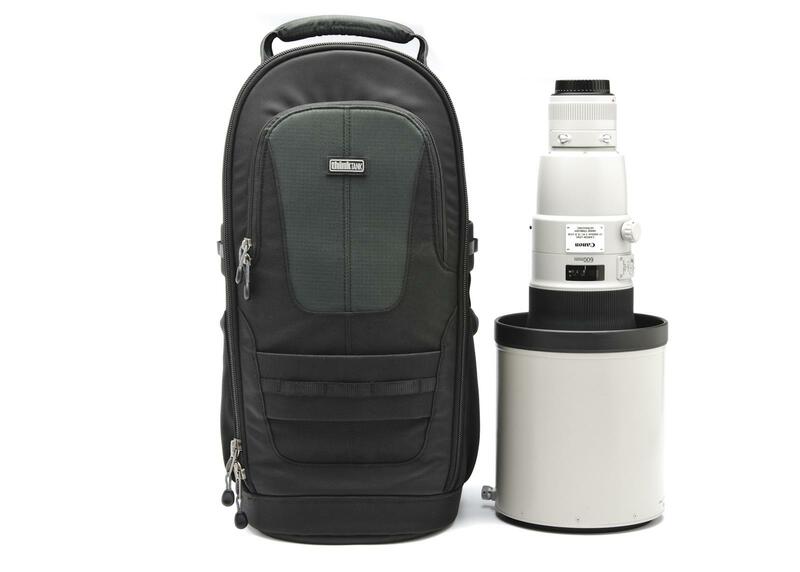 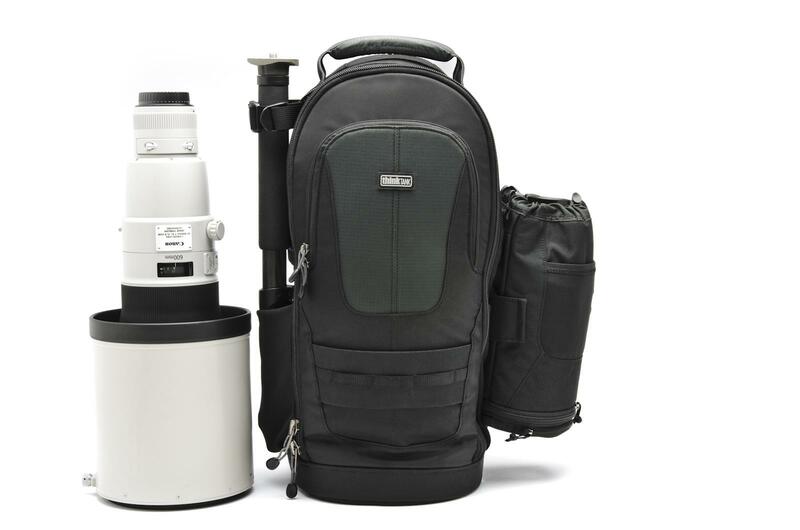 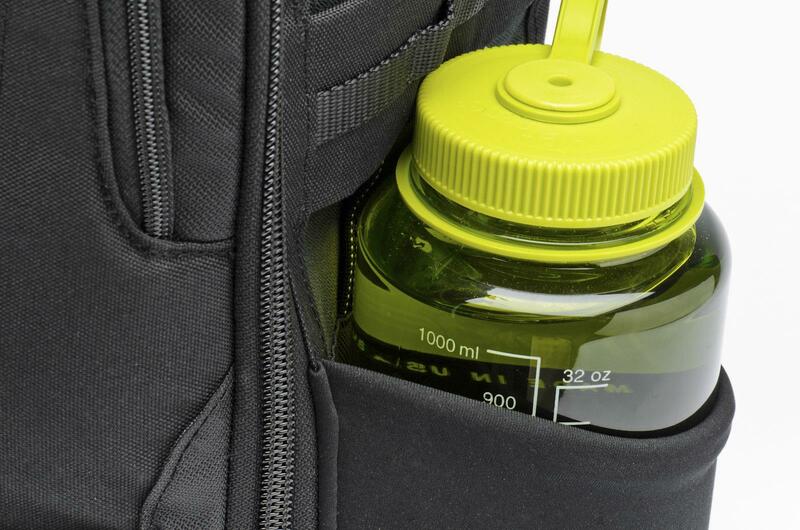 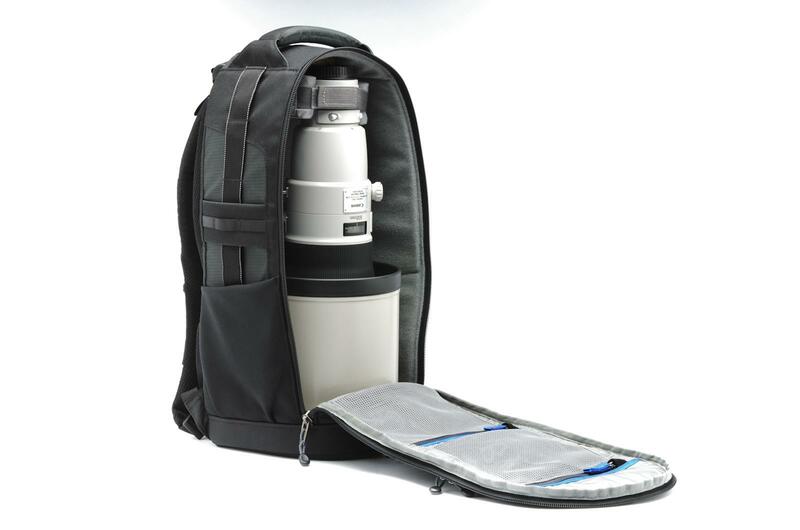 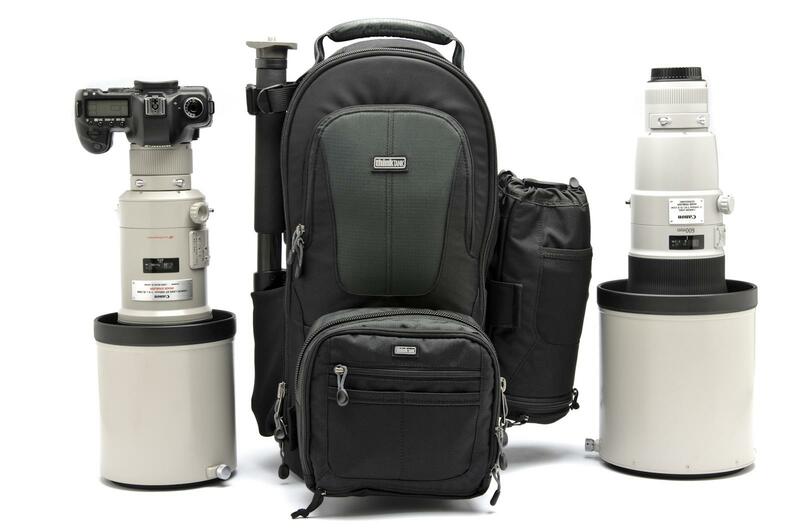 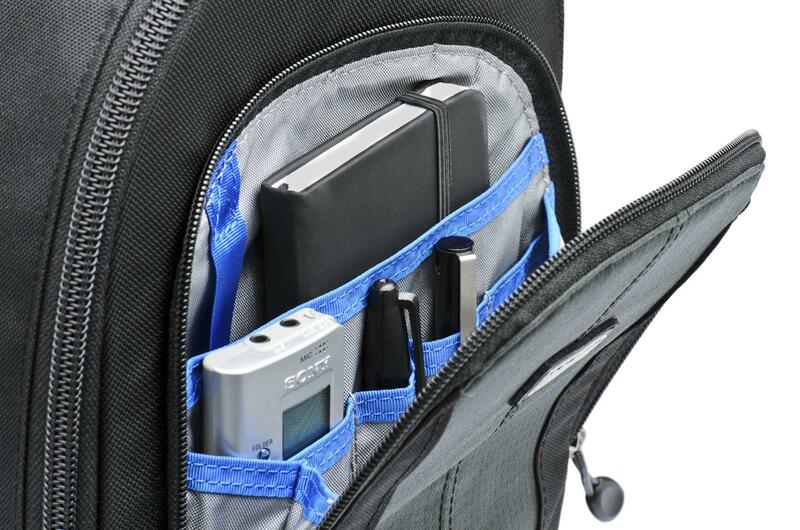 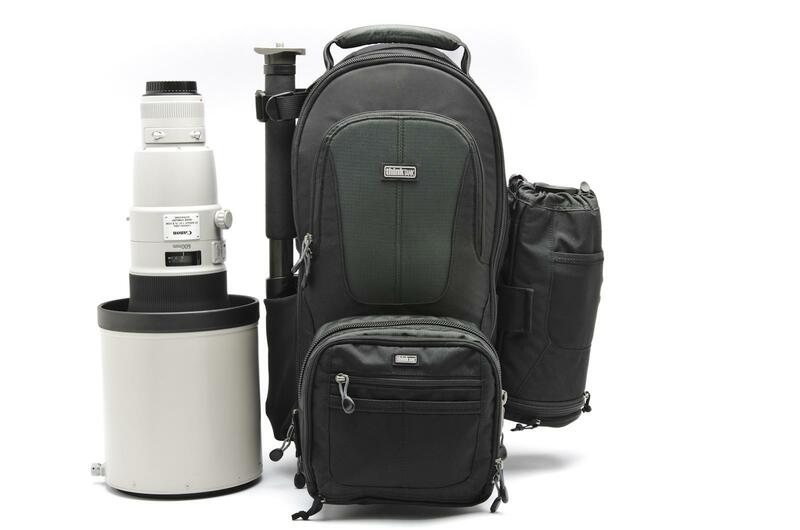 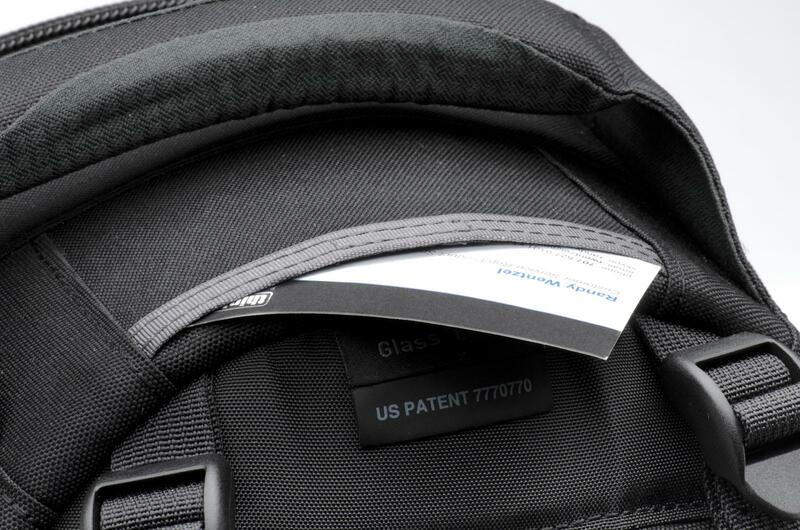 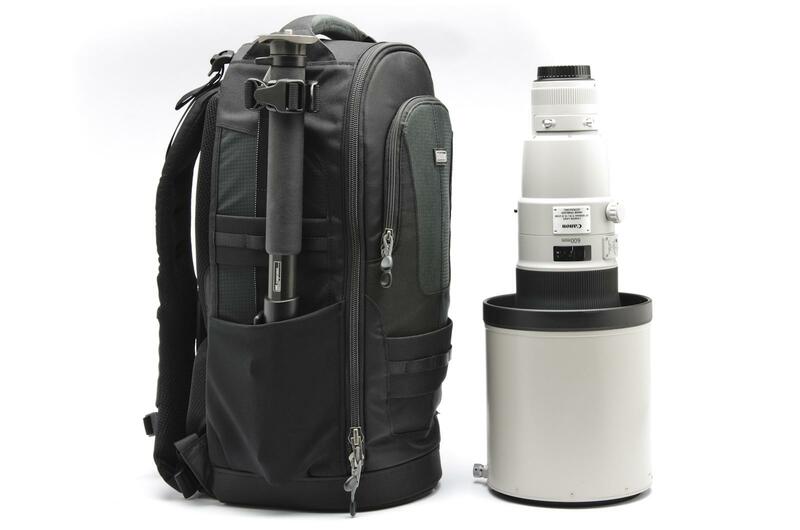 The Glass Limo is the smallest and lightest backpack specifically designed for long lenses; its narrow, lightweight design makes life easier when travelling*** with long lenses. 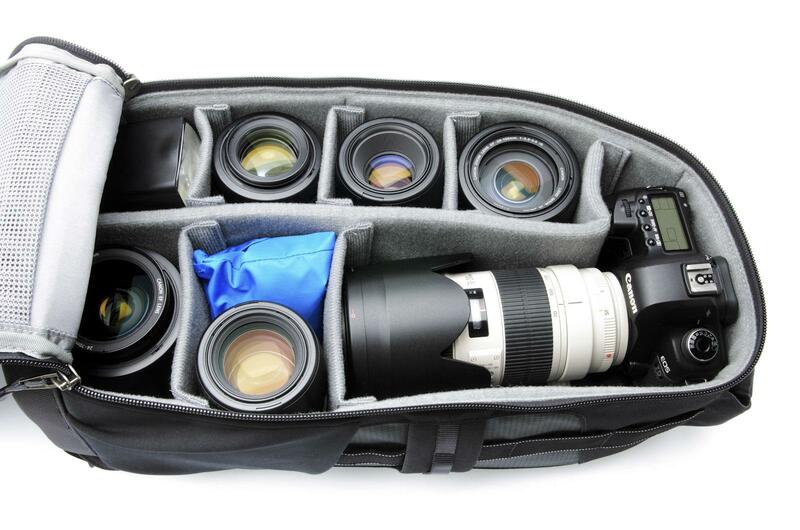 Compatible with Think Tank Photo Modular Belts and Components, the Glass Limo has three Modular rails for adding accessory pouches. 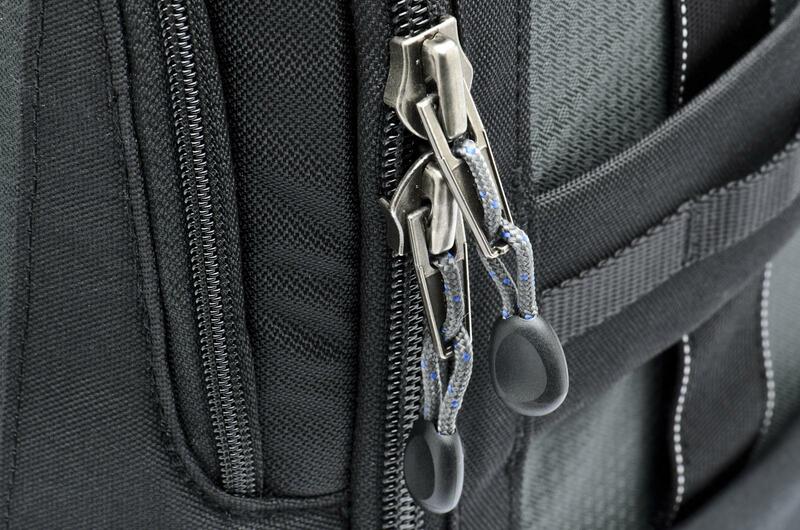 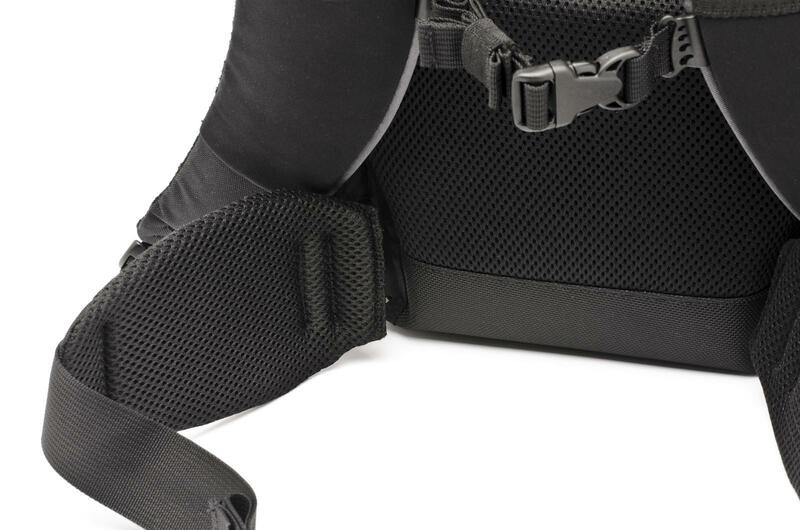 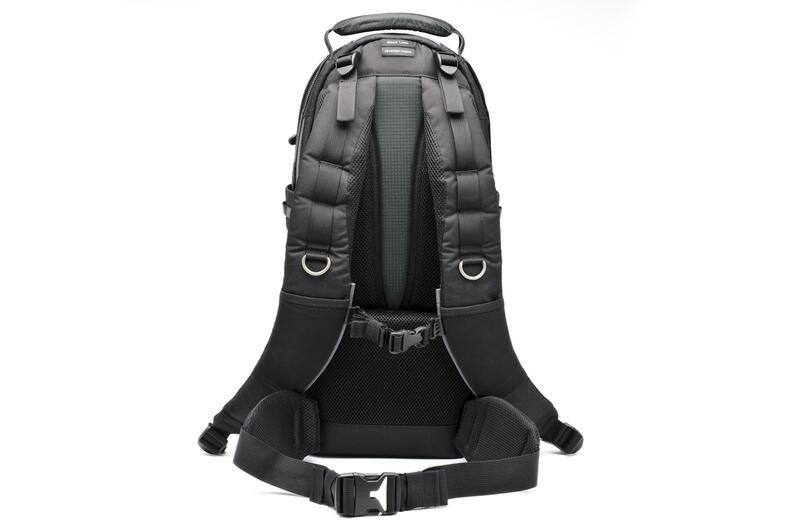 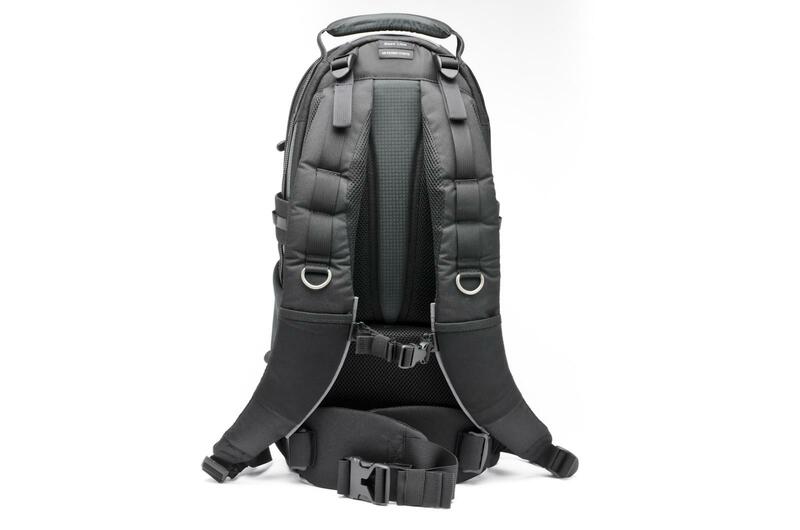 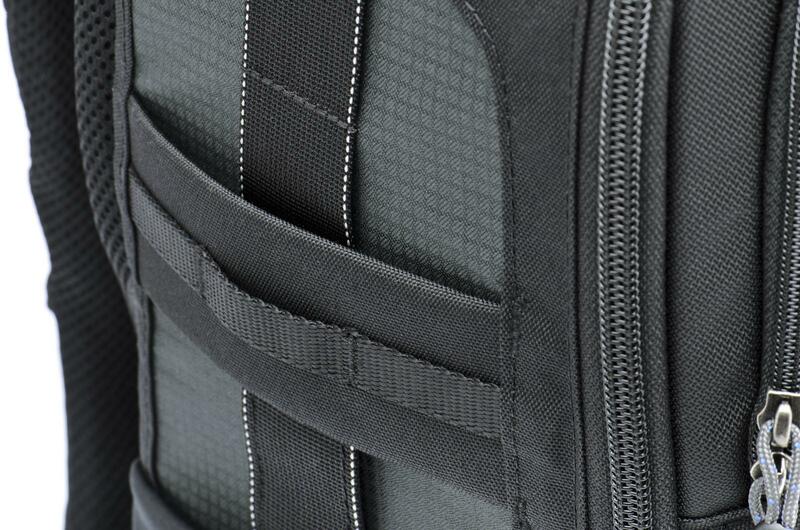 Using the harness design from Think Tank Photo’s award winning StreetWalker™ backpack, the contoured, fully adjustable harness fits virtually everyone comfortably. 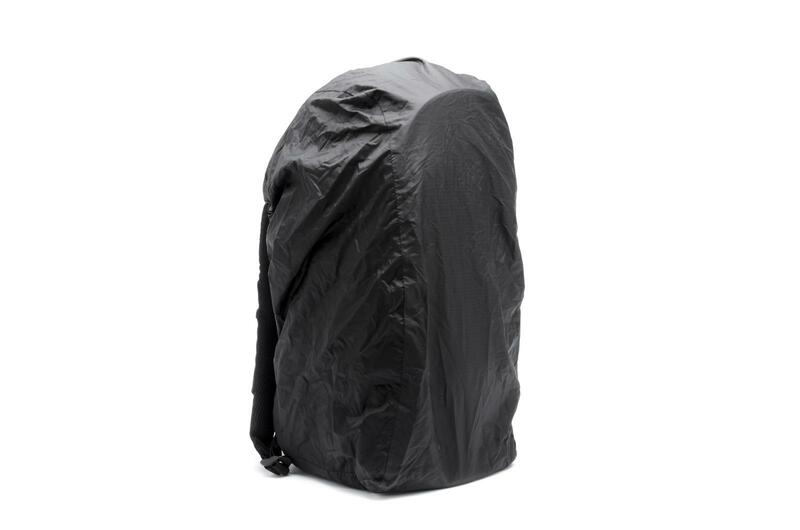 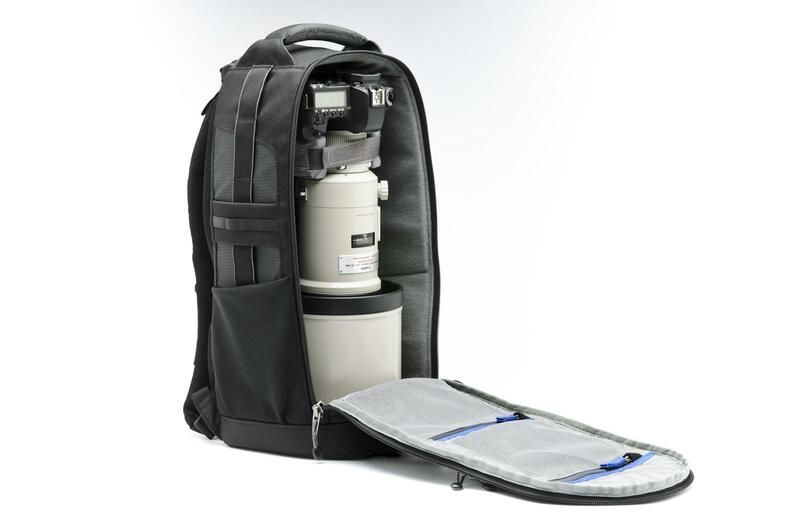 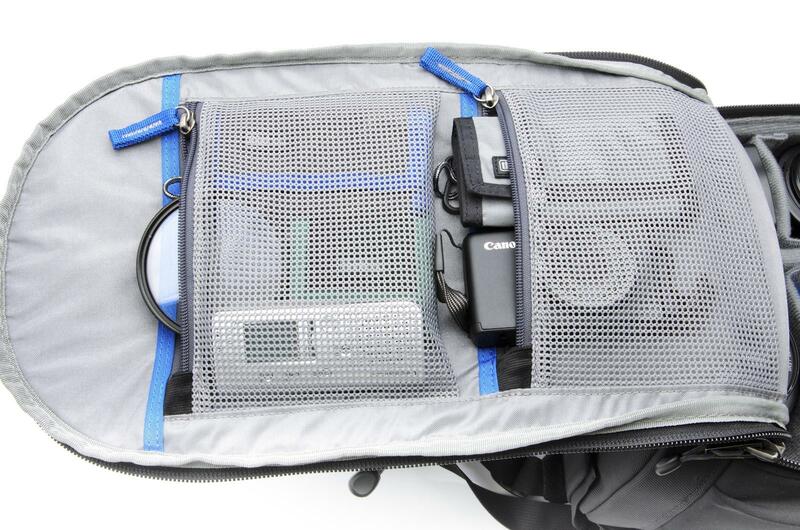 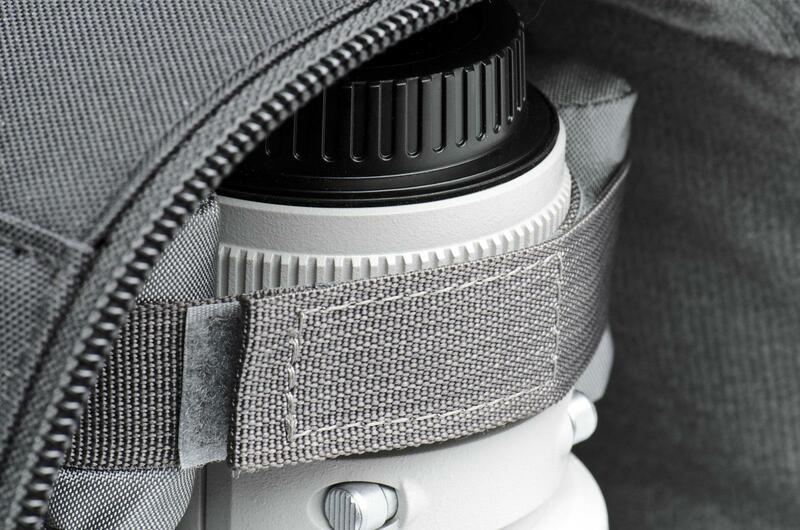 By removing the specialized yoke-collar and support ring, the interior can be customised with the included dividers to carry a surprising amount of traditional gear: a standard pro kit with pro DSLR and 5-8 lenses. 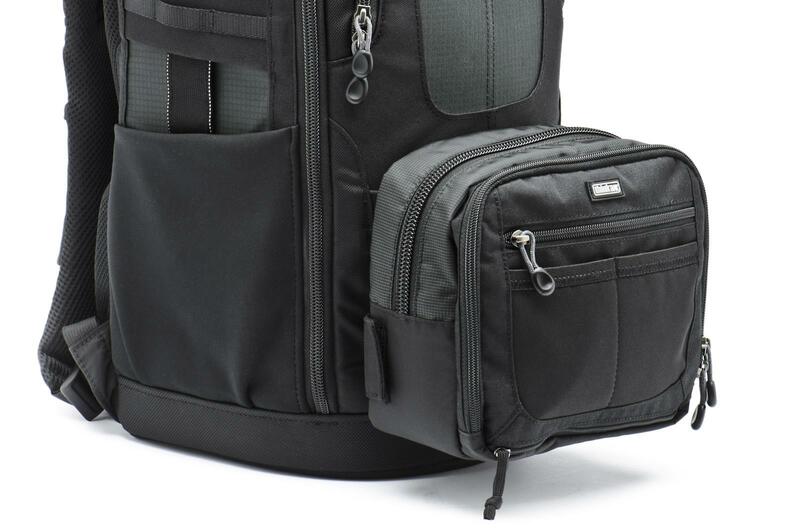 *** We highly recommend you check with your preferred airline what your carry-on allowances, for both weight and size, are prior to travel. 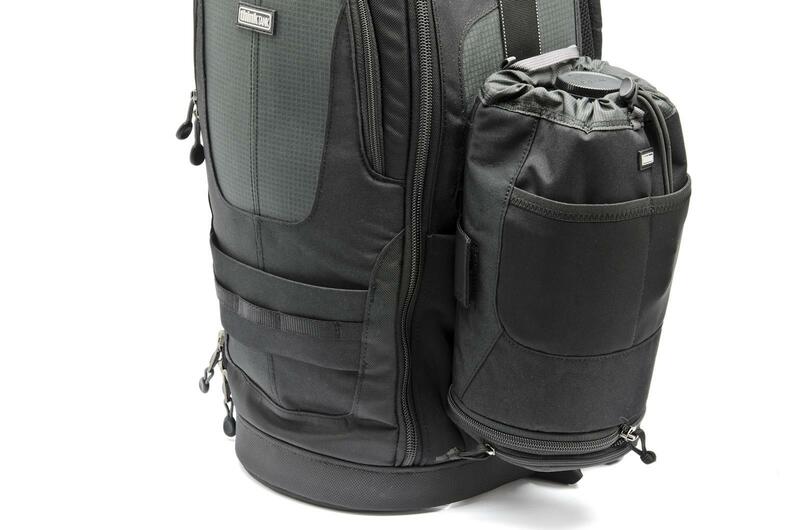 Carry-on size and weight restrictions vary with different airlines and at different airports nationally and internationally.